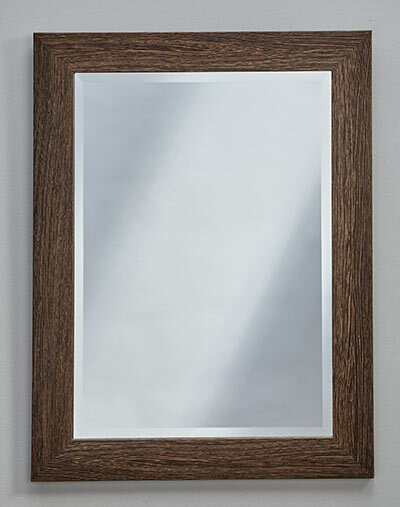 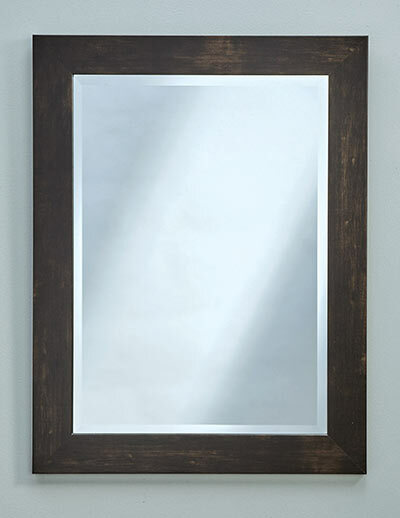 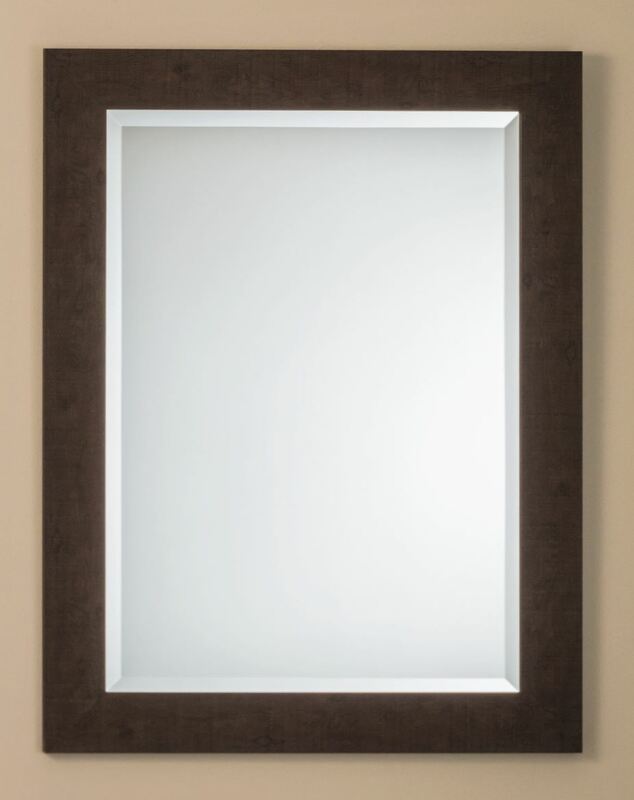 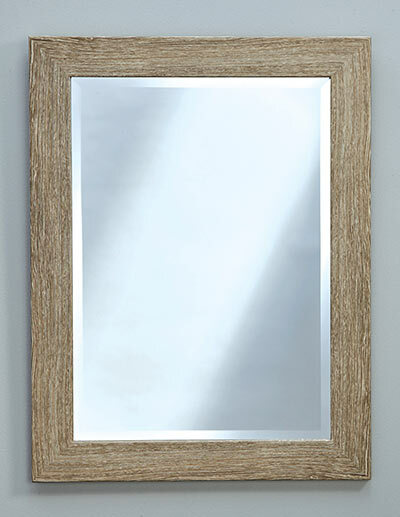 Wood-style framed mirrors are available in espresso, traditional, and several rustic choices. 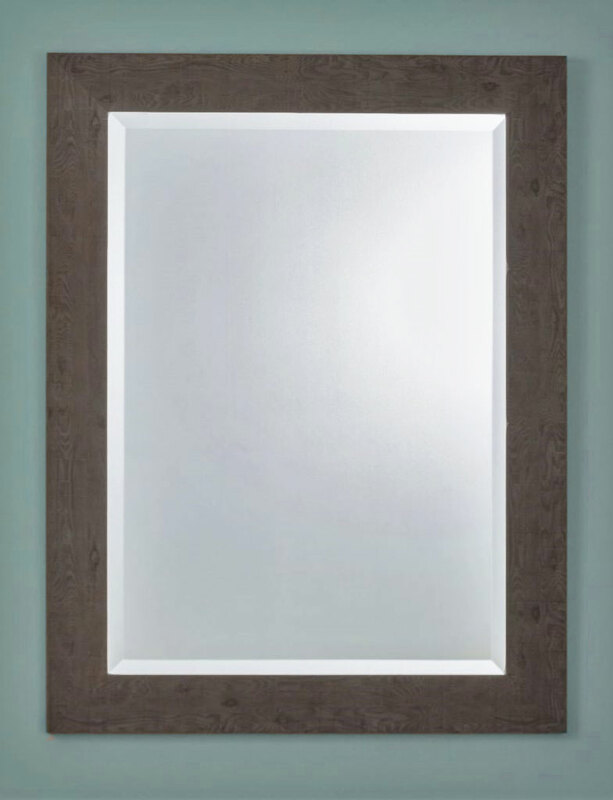 All feature beveled mirrors. 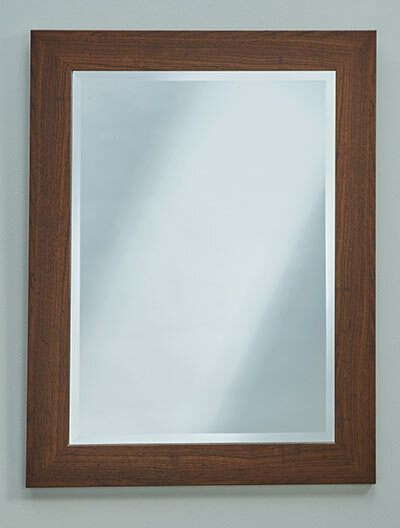 Enjoy the beauty of a wood finish mirror in your home.